Arno is a regulatory partner with Van Doorne N.V. in Amsterdam. He has a special focus on Payments and FinTech. 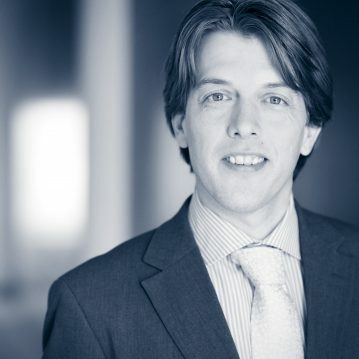 Arno leads Van Doorne’s FinTech team. Clients are: FinTech, PSPs, banks, insurance companies and FinTech investors.